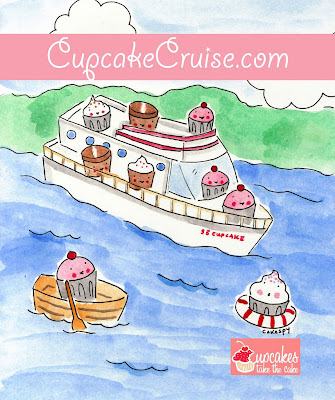 Who wants to go on a cupcake cruise?! I do, I do! Could a vacation be any more perfect? Cupcakes Takes the Cake recently announced that they are organizing a Cupcake Cruise to Bermuda. The cruise takes place August 19-26, 2012. 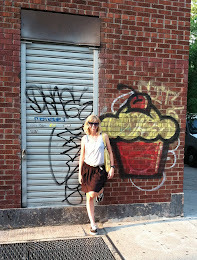 Yes, that's a whole year away, but that's a whole year of anticipating cupcake fun! 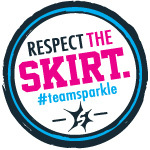 For details, go to the official website: www.cupcakecruise.com. This sounds pretty intense.. and delicious.. 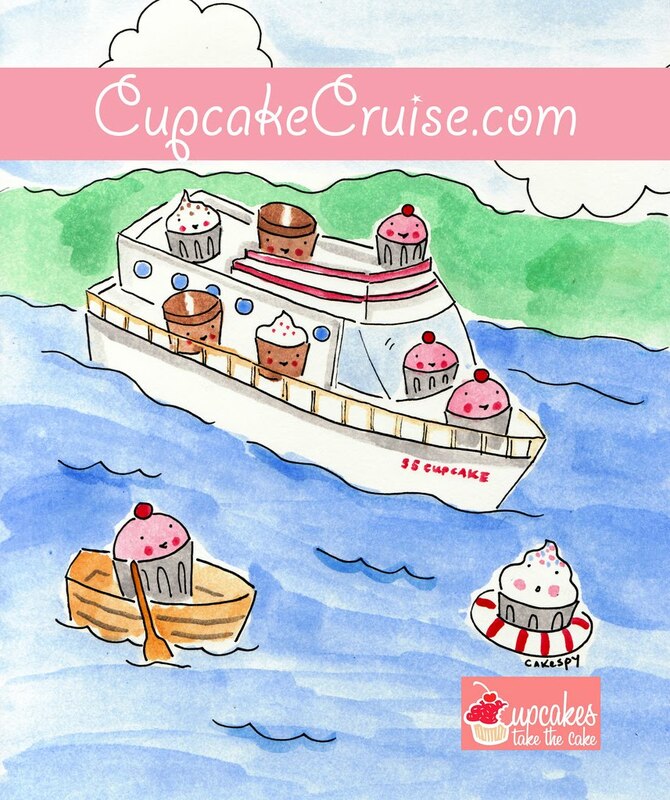 I like cruises for the buffet.. so wondering if they'll have an amazing cupcake buffet!